Are you in need of a trusted carpet cleaner in Marylebone NW1? 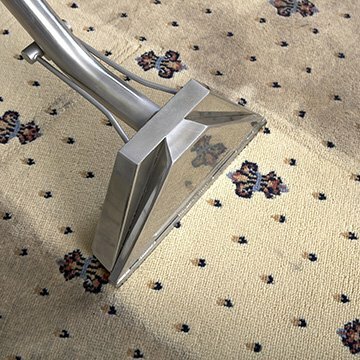 Carpet Bright UK offers professional deep carpet cleaning services in Marylebone NW1. Your carpet is an important feature of your home. Dirt, debris and stains can accumulate on your carpet, marring its beauty. Carpet Bright UK can quickly and efficiently rid your carpets of stains and foul odours -- driven by results; we only use quality, environmentally friendly detergents and high-performance cleaning equipment. Backed by years of experience, our cleaning crew can thoroughly refresh your carpet and have it looking like new. Carpets make the home cosy and inviting. However, dirt and staining can accumulate in your carpets even if you vacuum them regularly. This is because most modern carpets feature densely woven fibres, which make them more difficult to clean. Dirt can accumulate in your carpet and lower indoor air quality. Dirty carpets attract micro-organisms and expose your family to dust, spores and mites. This increases the chances of aggravating an allergic reaction. We have the know-how and the techniques to clean your carpet completely. You can enjoy a better quality life, free from undesirable contaminants. A clean carpet creates a healthier home. We specialise in cleaning any carpet or rug, whether you have a modern carpet, an antique, Oriental, or Persian rug. We can restore your carpet to its original look so that you can keep enjoying them for years to come. 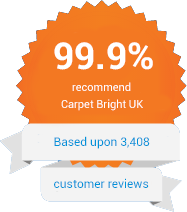 Carpet Bright UK believes that the customer's needs always come first. We pride ourselves on communicating well with our clients so that we set expectations and give you quality results every time. Our friendly cleaners will thoroughly assess your carpets so that we can come up with a comprehensive cleaning plan. 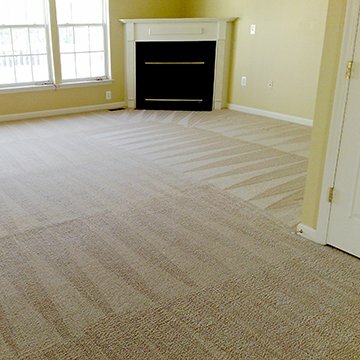 This way, you can be assured that your carpet will receive the special care that it deserves. Contact Carpet Bright today for a free consultation and no obligation quote. The highest quality of carpet cleaning in Marylebone. To offer our customers the best carpet cleaning in Marylebone. We have served over 1,000 happy carpet cleaning customers in Marylebone!